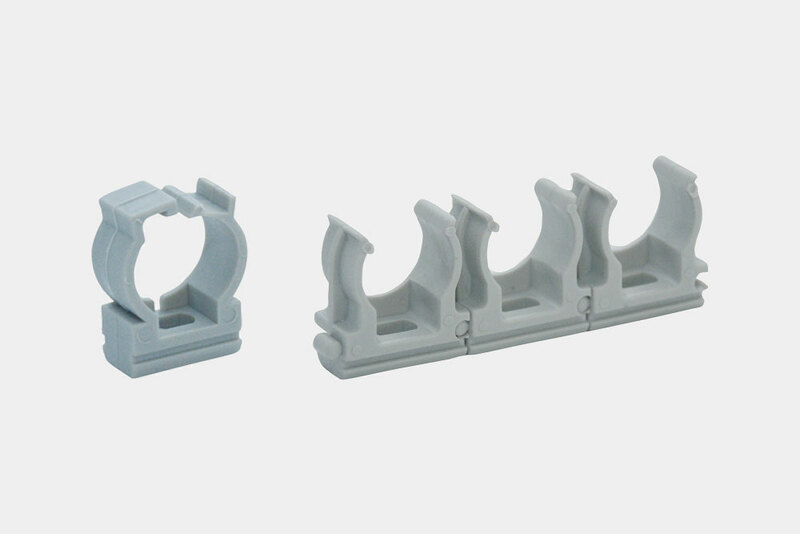 Our Fix line range represents a complete offer in the fastening world. 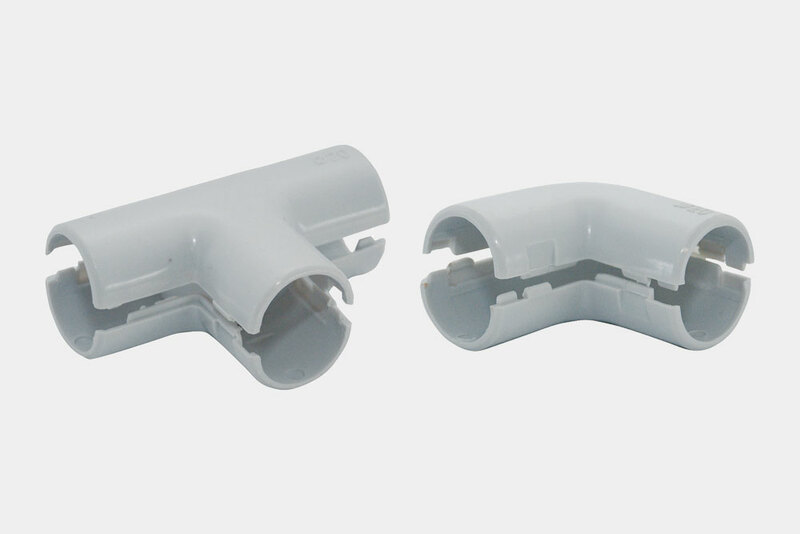 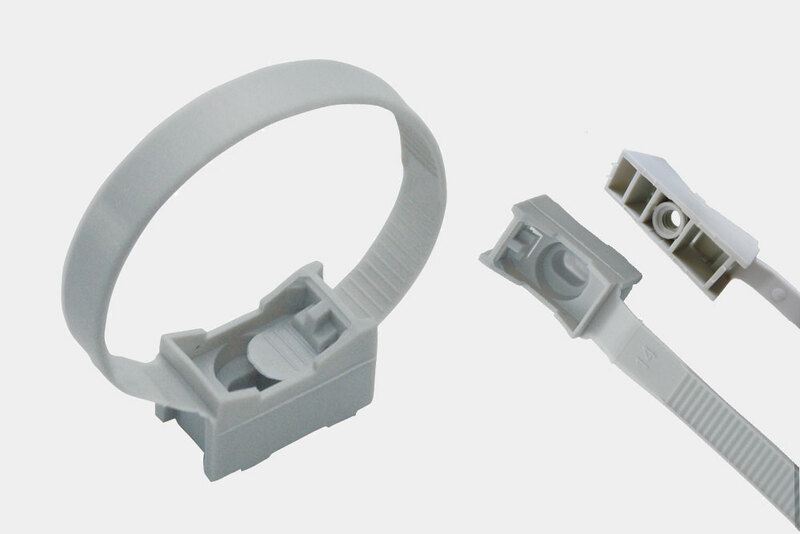 Curves, fittings, clips as well as a complete range of path components guarantee a proper plant realization in civil, service and industrial sectors. 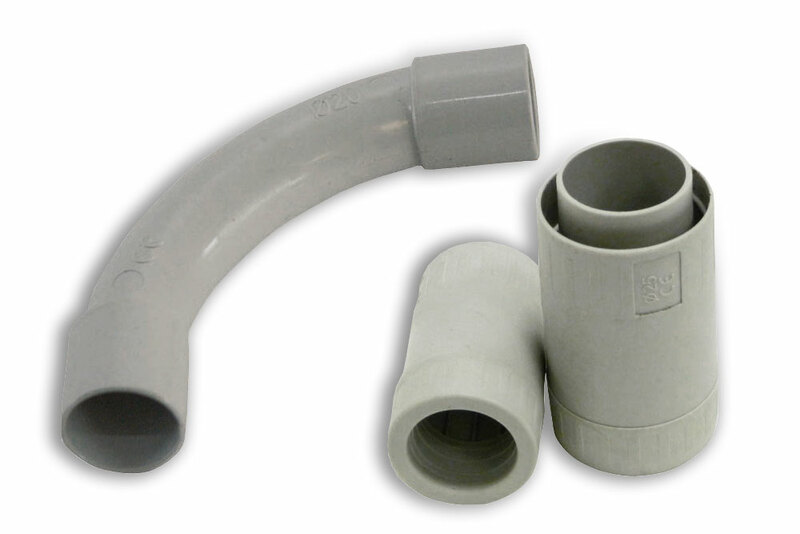 As a result, these elements will be perfectly integrated with rigid pipes, flexible pipes and branching boxes of different sizes. 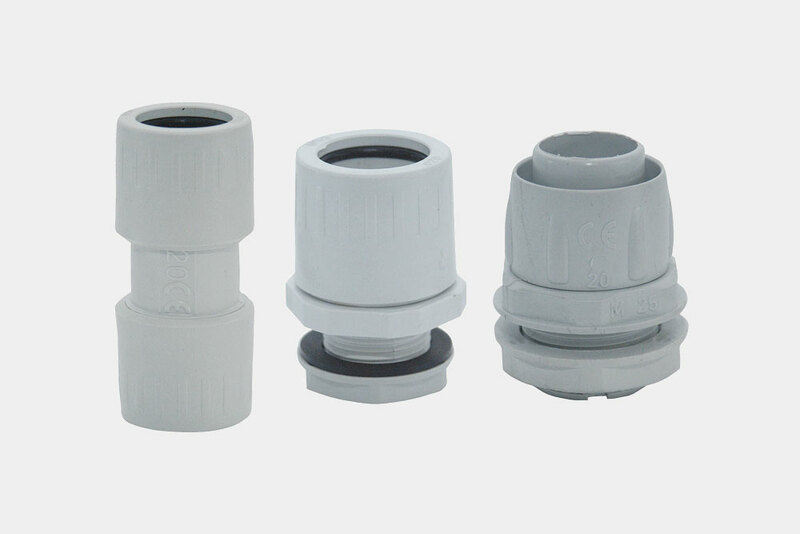 This range is provided with pipes with a diameter from 16 to 50.